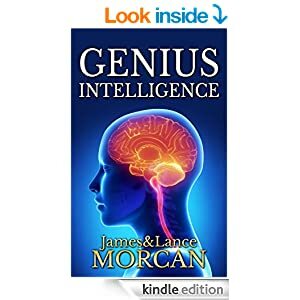 It was 18th Century philospher Jean-Jacques Rousseau who said, “The world of reality has its limits; the world of imagination is boundless.” Proponents of Virtual Reality (VR) in this, the 21st Century, would most certainly agree. Virtual Reality is one of many advanced learning technologies utilized within the walls of the Pedemont Orphanage, the fictitious Chicago institution we devised for our orphans in book two of our thriller series The Orphan Trilogy. However, we specify it’s not VR as most of us know it. 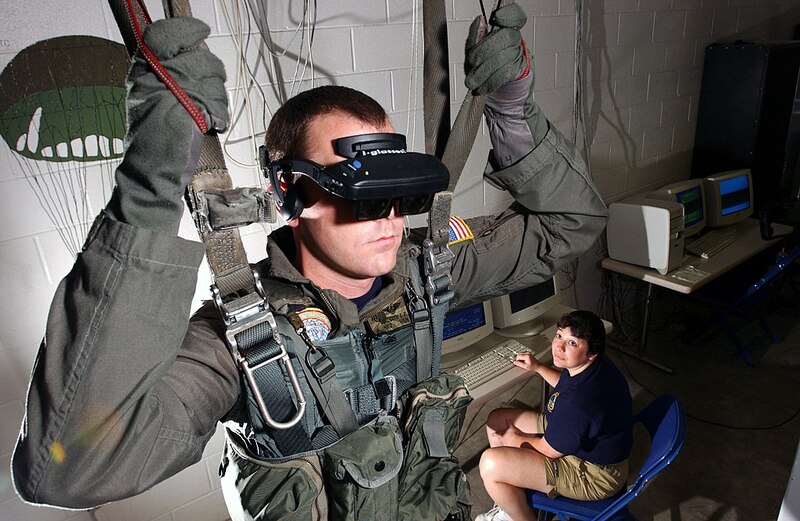 US Navy personnel use a mock VR parachute trainer. Although a suppressed form of the technology lies very much in government cover-up theories, known VR systems have already been proven to be effective in a wide variety of diverse fields. Learning via this technology’s computer-simulated environment is currently used the world over in the military, medical, aviation and architectural sectors to name but a few. VR allows users to practice as if they are actually engaging in activities in the real world. The difference between reality and virtual reality can sometimes be so small it’s indistinguishable to the human brain. One thing’s for sure, the potential for students to learn with VR is staggering. This is exactly why various prestigious learning institutions, not to mention private individuals seeking to boost their IQ, are investing in VR headsets. Studying with other students from all over the world in virtual environments that, for education purposes, will be no different to meeting face to face. Stimulating imagination and creativity in bigger and bolder ways like building bridges or cruise ships or directing explosive action sequences in blockbuster movies on virtual film sets. Doing things that are impossible in the real world such as transcending space and time by entering a VR simulated mock-up of ancient Egypt from a classroom. VR will likely lead to endless possibilities throughout the 21st Century, and early adopters of this incredible technology may very well become more intelligent than those who are slower to embrace it.